We may have been gone for awhile but the world hasn’t rested.  An outroar of politics, murder investigations, and the Oscars! Trump’s politics, North Korea, and more on the Syrian Civil war on this week’s 5 Things to Know. Trump made his speech to congress on Sunday night, expressing a vision of common purpose for the nation. Some might say that he may bring a more sober political persona than the one presented in his campaign. He also suggested that the democrats and the republicans work together to create an immigration bill that permits undocumented immigrants to come unto the US if they pay taxes and have no criminal records, which is a contradiction to what he gave away in his campaign. A UN established commission has stated that both sides of the Syrian war (Russia and Syria) have been accused of committing war crimes and are violating human rights. Witness accounts were included in the commission and stated that both Syria and Russia used “prohibited cluster munitions” on civilians in Eastern Aleppo which was run by the rebels. This evidence suggests the root cause of why hospitals were destructed deliberately, repeated airstrikes, and other violations. 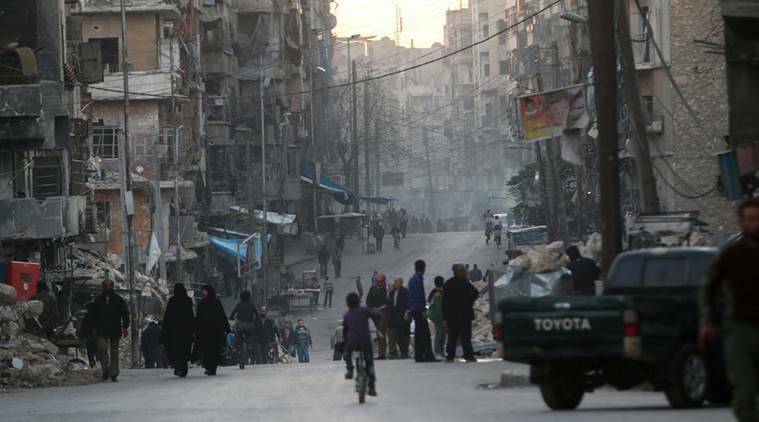 “On both sides of the city, civilians paid the highest price for the brutality of violence that assailed Aleppo. In eastern Aleppo, pro-government forces pummeled vital civilian infrastructure, with disastrous consequences. Day after day, hospitals, markets, water stations, schools and residential buildings were razed to the ground,” the report said. 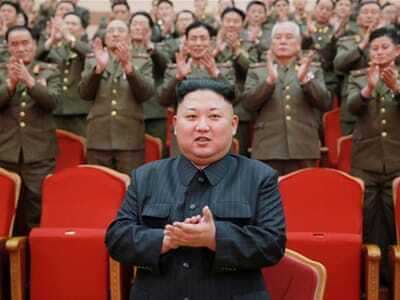 Five North Korean officials were executed by anti-aircraft guns, according to South Korean lawmakers. They were under the recently fired state of security chief Kim Won Hong and were believed to be executed because of the communication of false reports to leader Kim Jong Un. “The ministry controls and monitors the public and party officials. It was detected that false reports were made by Kim Jong Un,” says Lee Cheol-woo, South-Korean lawmaker. “Kim Jong Un was furious by this finding and put Kim Won Hong in a house arrest and ordered the execution of his five people.” In his reign ever since 2011, Kim Jon Un has ordered the execution of at least 340 people. SpaceX plans to send two tourists to the moon by the end of 2018. 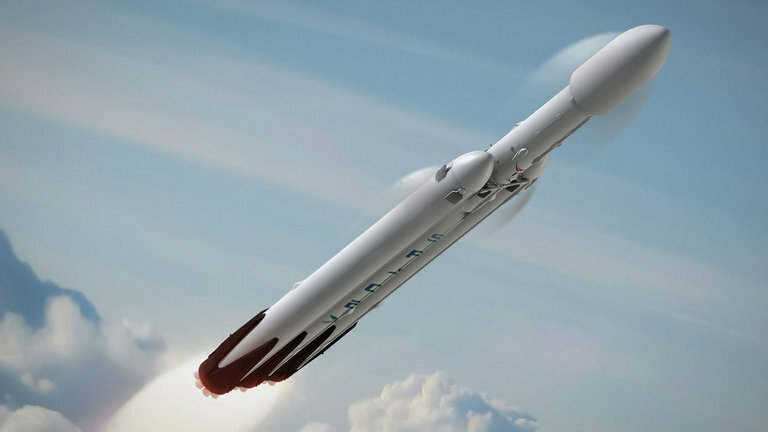 The ambitious space company, headed by Tesla owner Elon Musk says that he was approached by two individuals who wished to go for a week long cruise around the moon, and if successful, would be the first human venture to go that far into space in the past 4o years. “This presents an opportunity for humans to return to deep space for the first time in 45 years and they will travel faster and further into the Solar System than any before them,” the company said in a statement.